Are You Charlie? 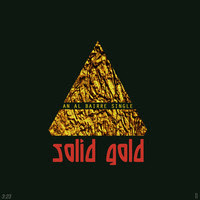 : New music: Al Bairre release "Solid Gold"
My favourites, Al Bairre, have released a brand new song, "Solid Gold". Can't wait till they come visit us in Pretoria. I'm told it's going to be soon, very soon.